Recently, Softengi has been cooperating with Chemonics International, an international development company, and the IFMS Project supporting the Haitian government as it restores and expends the country’s IFMS-related network infrastructure. Our team was functioning within the framework of updating and securing the “SIGRH” (“Interministerial System of Management of Human Resources”) software. The solution aimed to strengthen the SIGRH in terms of approving and completing civil service and contract employee HR transactions on a consistent and timely basis. The system was meant to be used by the Office of Management and Human Resources of the Haitian government. Our participation in the project has completed with training activities and knowledge transfer on the SIGRH activity for the Office of Management and Human Resources (OMRH) of the Haitian government. 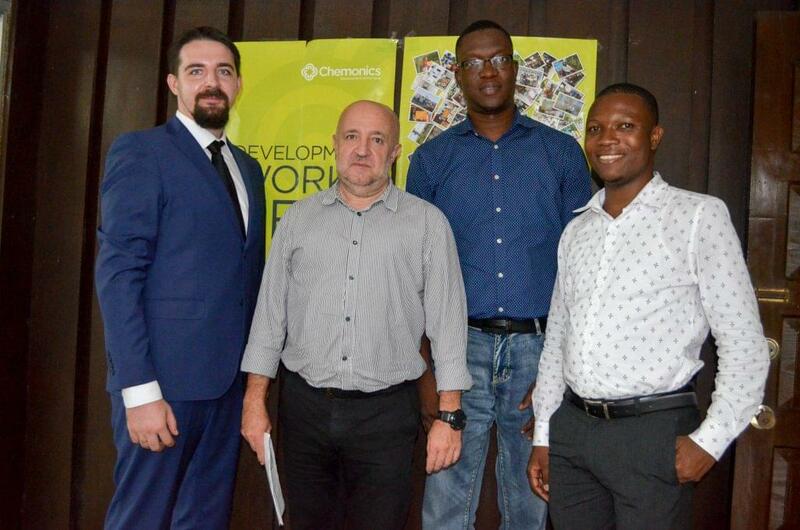 Business Analyst at Softengi Andrii Lukianenko had a business trip to the Republic of Haiti and conducted a number of comprehensive training sessions for OMRH employees.